A refreshing companion that will keep you hydrated and get your logo seen! 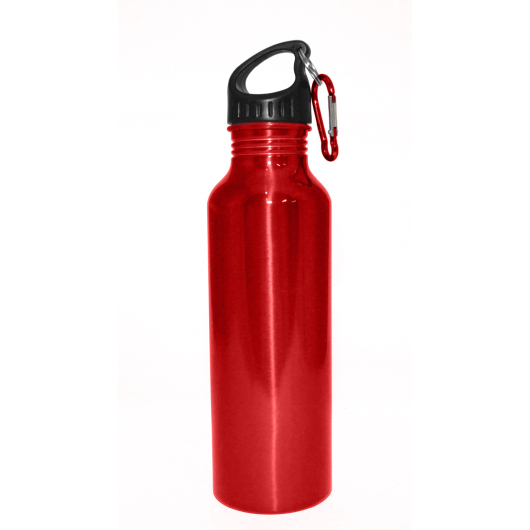 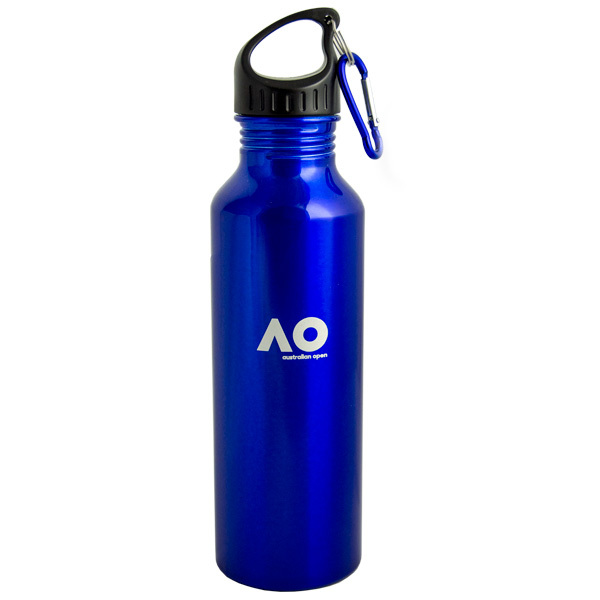 Bring your promotion to new heights with this stylish aluminium drink bottle. Lightweight and durable, the bottle is a product you can trust, even for your most demanding activities. 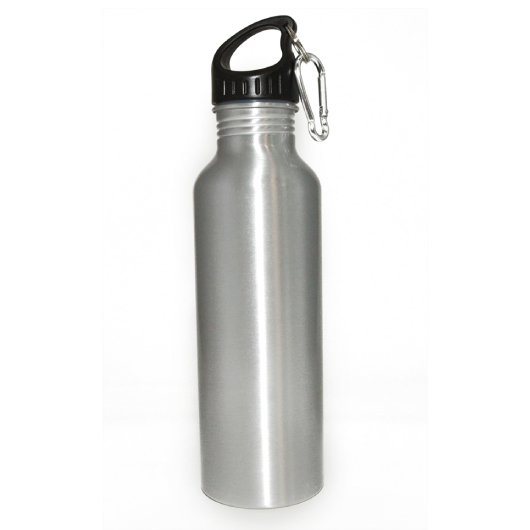 Can hold 750ml of liquid and features a leak-proof lid preventing spillage while on the go. The carabiner that comes included will allow you to easily attach the bottle to your bag or belt keeping it safe and secure. 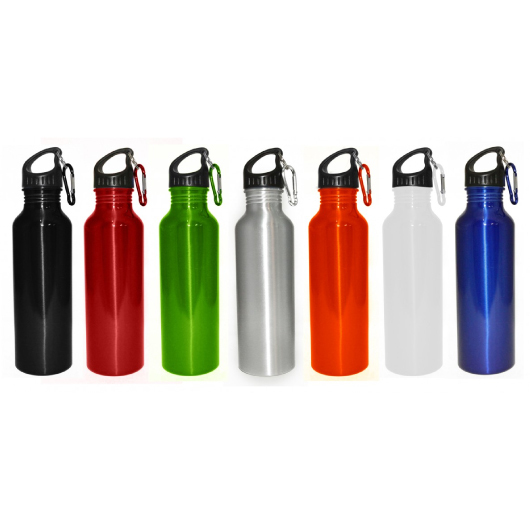 Hand washing is recommended on these bottles.